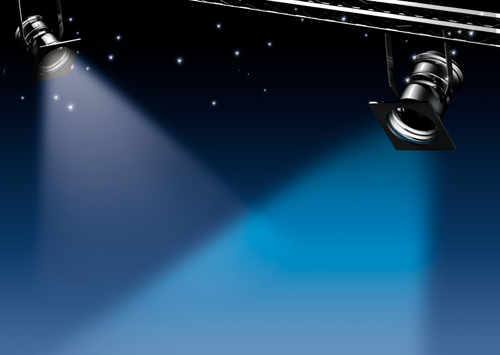 So what are some other ways to shine the spotlight on others? Philadelphia is known as the city of brotherly love (that’s what the Greek root of its name means literally). The “LOVE” logo is all over the city, and seen on many souvenirs. Rather than promoting your products and services on Facebook, LinkedIn and Twitter, why not try giving a little love to build online relationships? Here are ten ways. Of course, the more love you give online, the more you will receive. Hi Jennifer, I’m honored by your kind description of my approach to social media and that you used it as an example. I must say that my favorite part of blogging is in the conversation that occurs in the comments. It gives me an opportunity to further explain my thinking and often deepens my own understanding. Your message around social media is spot on. If you approach it as vehicle for conversation instead of broadcasting your message, you are more likely to be heard and will enjoy it. I follow many of the suggestions on your list. You get to the heart of what makes social media work. An excellent article! Jesse -I remember when you first started on the social media journey. You created an excellent blog that has made a true difference for so many. You are an exemplary example of a quiet influencer. Thank you! Jennifer, Thanks for sharing some of my thoughts. I’m honoured. I concur with Jesse, and also loved her thoughts on the issue. Your blog is definitely one I will recommend, and Jesse’s too! Thanks Alan. Content rules and you are the king. I appreciate the endorsement and the reminder to share our learnings with others.